It costs us £265 per student we put on a mentorship programme. Compared to summer school places which cost around £1,000, this is a highly cost-effective solution with great outcomes. Last year 71% of our applicants received an offer from one of their top three university choices. We’re cost-conscious and focussed in our interventions. We know that to deliver a good mentorship scheme we need thoughtful follow-ups, diligent staff members, and talented mentors. Our next round of application mentoring programmes will launch in February 2019. To run our programmes we partner with leading universities with a history of working on outreach in the region. 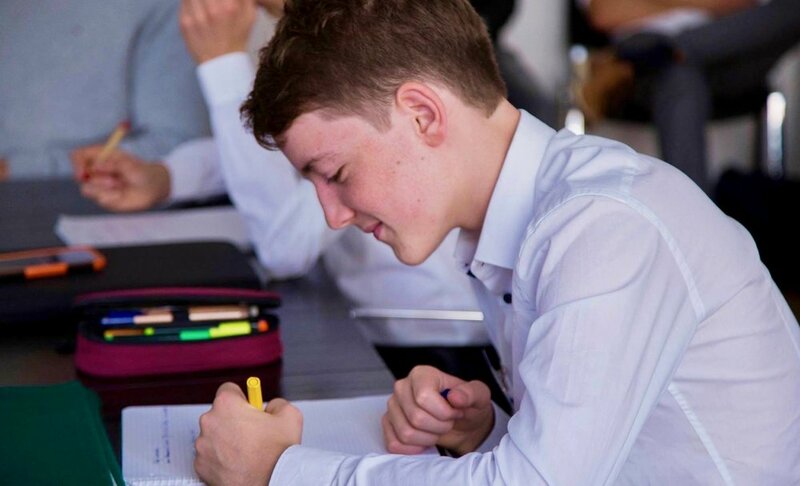 We use Ofsted, UCAS and university admissions data to establish a list of target schools that have high achieving students, but low progression rates to top universities.